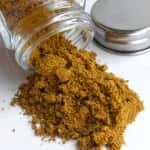 Most users agree that these variations are very interesting, with unique benefits, but may not be potent enough to use on their own. 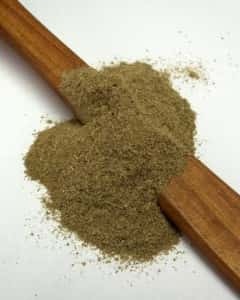 Some have suggested that mixing kratom stems & veins into regular powder will boost the duration of effects nicely, adding a warming and deeply relaxing quality to any other strain. 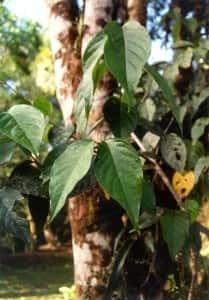 Usually a ratio of 20-40% stem and vein will work in this regard. 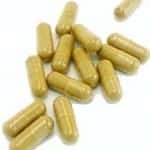 Most people believe that the entire kratom tree is a gift from nature that we can use to improve the quality of our lives. As such, all parts of this gift have value and should not be discarded. 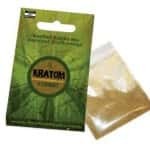 The effects of kratom stem & vein are not negligible and should no be treated as waste. 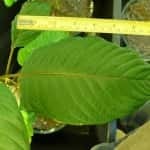 For the average kratom user, they will be best employed via mixing with other favorite full leaf strains, enhancing the proven power of kratom leaf and the traditional powders we make from them.